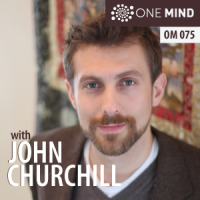 Born in London, England, John Churchill’s interest in meditative and contemplative studies began as a teenager. After leaving high school, he joined Samye Ling Kagyu Monastery in Scotland where he began his studies in Mahayana and Mahamudra Buddhism. He came to the United States to study at Naropa, a Buddhist University where he majored in Contemplative Psychology with a specialization in mind/body health. During his time at Naropa, he studied with American philosopher, Ken Wilber, and was a founding member of Integral Institute. John received his Master’s degree from New England School of Acupuncture and practiced psychosomatic acupuncture for a decade. He is currently studying for a doctoral degree in Clinical Psychology at the William James College, Massachusetts, integrating Western and Eastern approaches to psychology. Since 2007 John has been the close mentee and apprentice of Dr. Daniel Brown, psychologist, translator, meditation teacher and founder of the Pointing Out Way. John’s study, practice, and research have been in the area of the Buddhist non-dual Essence practices Gelugpa and Kagyu Great Seal (Mahamudra) and Nyingma and Bon Great Completion (Dzogchen). Since 2014 he has been actively teaching Mahamudra retreats. 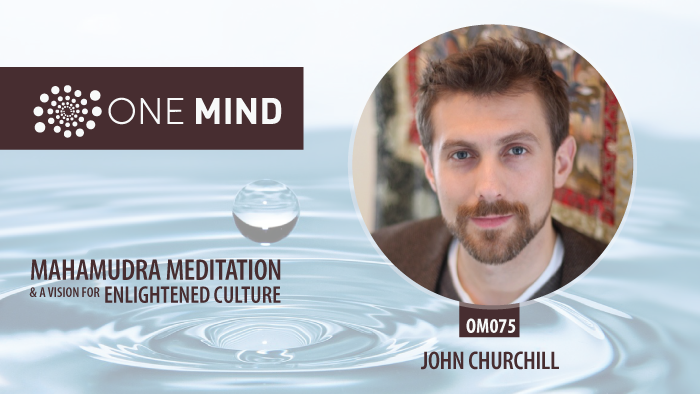 During the last decade John he has also developed and taught a non-dual approach to awakening, ‘Embodying the Open Ground’, that integrates non-dual Buddhist psychology, somatics, and psychodynamic/attachment work. John lives in Massachusetts with his wife, Nicole, and his children,Trinity and Bodhi.